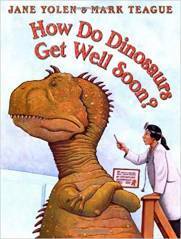 Engage youngster’s prior knowledge with this pre-reading activity! 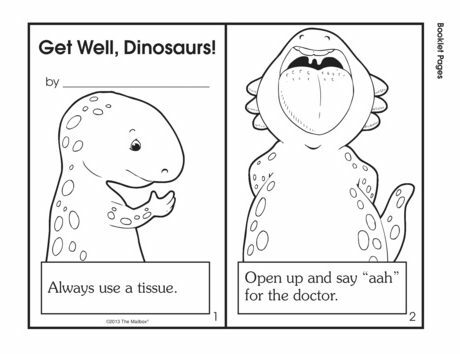 Print an adorable dino booklet that goes with the story! 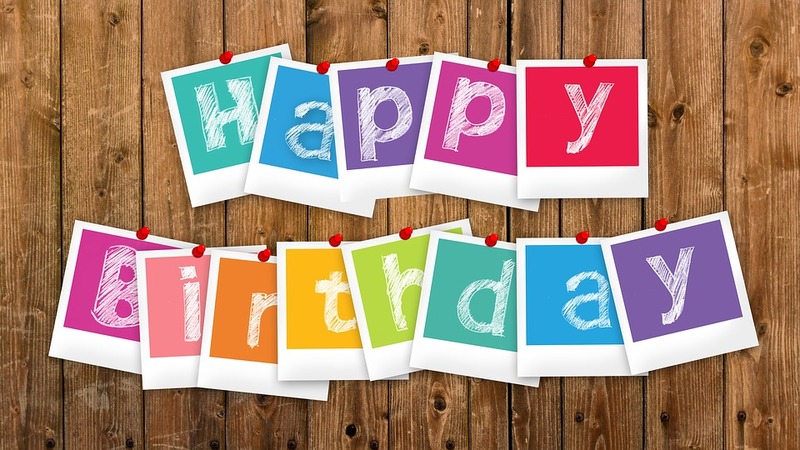 Happy Birthday to all of February’s Authors! 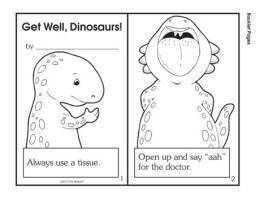 My students love the Dinosaur series!